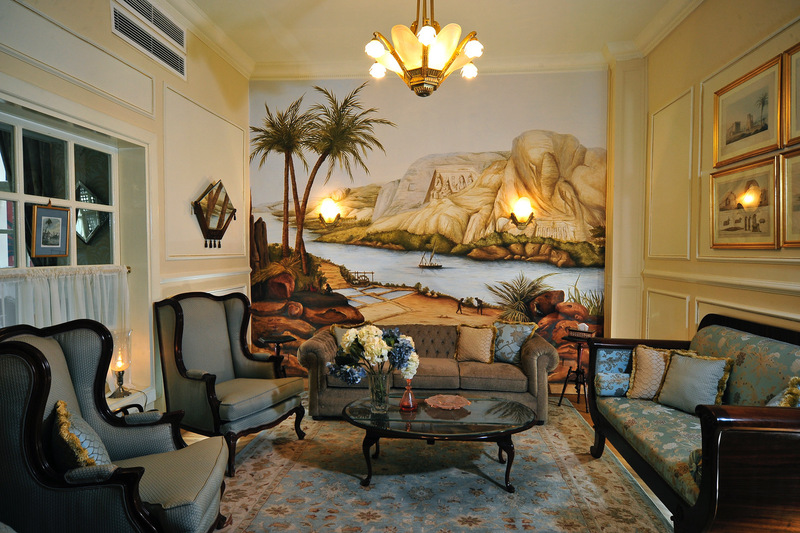 Elegant, recently refurbished 1920s villa, reflecting the Cairo of a bygone era. Excellent local cuisine. Lush garden with fruit trees and a pool. The tranquil Nile-side suburb of Maadi is home to several embassies.